Are you unhappy with your misaligned teeth? Do you find yourself hiding your smile behind your hand when friends or family take photographs? Or do you simply avoid smiling altogether because you are self-conscious? Adults and older teens with crooked teeth now have a discreet option for teeth straightening. We offer Invisalign clear braces at our Calgary, AB dental clinic so patients can get the straight teeth they desire—without a mouth full of metal wires and brackets. 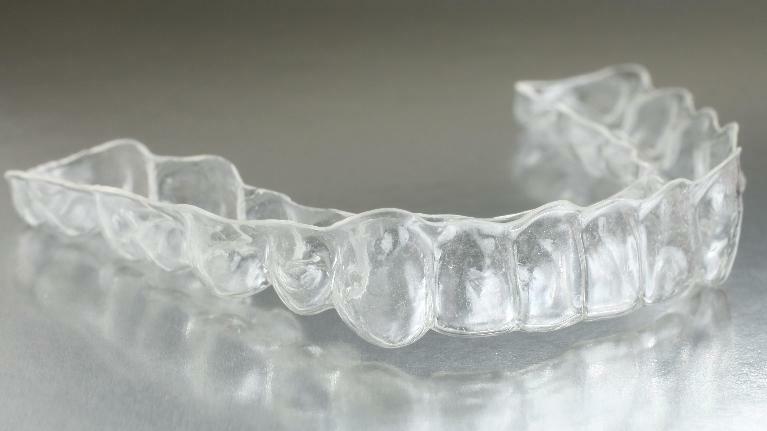 How Do Invisalign Clear Braces Work? Many adults who have misaligned teeth might feel resigned to it. But with today’s orthodontic options, adults and older teens who do not want a mouth full of metal for months or even years can still have straight teeth. Invisalign has given many of our South Calgary, AB patients straight, even smiles with discreet treatment that fits into busy lifestyles. 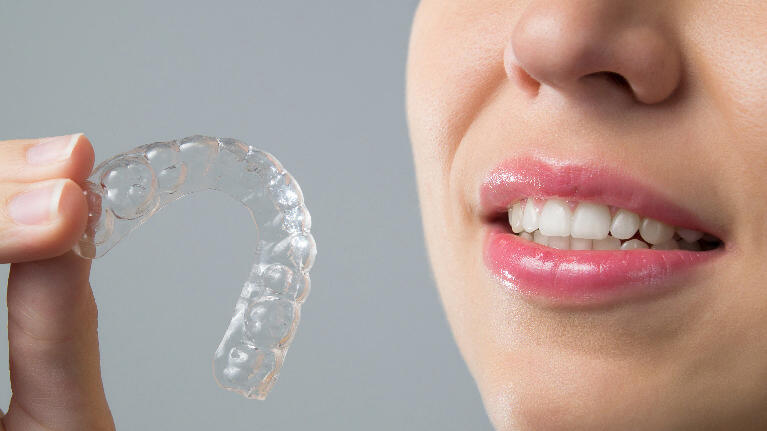 Invisalign is an orthodontic treatment that uses clear plastic aligners to move tooth into the proper alignment over a period of six to 18 months, on average. This is generally faster than traditional orthodontics, which can take as long as two or three years. If you are facing the loss of one or more teeth, you should be considering your options for tooth replacement. 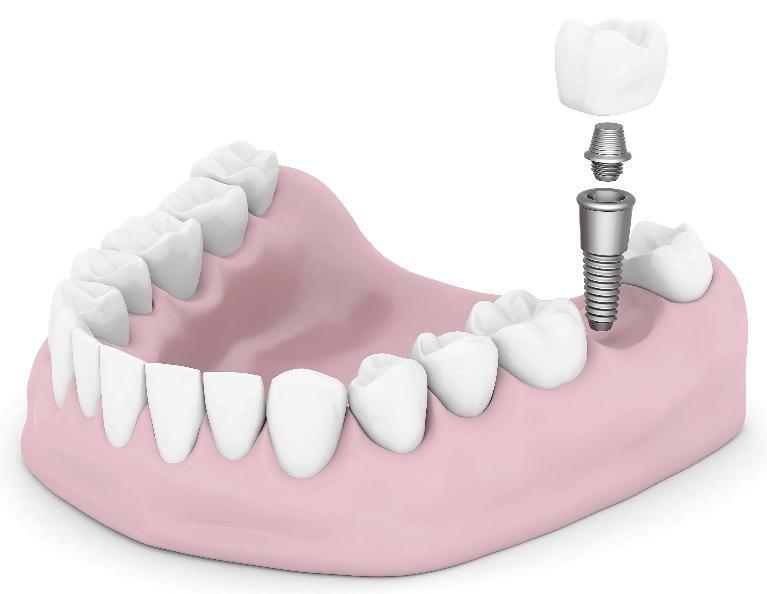 It is widely accepted today that dental implants are the gold standard when it comes to tooth replacement. Many people are concerned about the financial investment of dental implants, and it is true that they are an investment. But as we tell most patients at our Calgary, AB dental clinic, it’s an investment that is well worth making.